Russia remains in the minds of many an underdeveloped country, certainly not a nation that is top of many ecommerce businesses lists of target markets for international expansion. 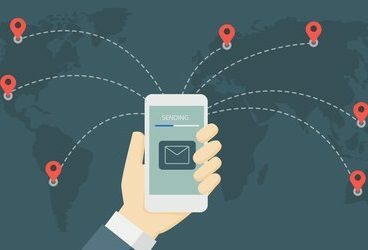 But this could be set to change over the coming years – Russia is an ecommerce market brimming with potential. 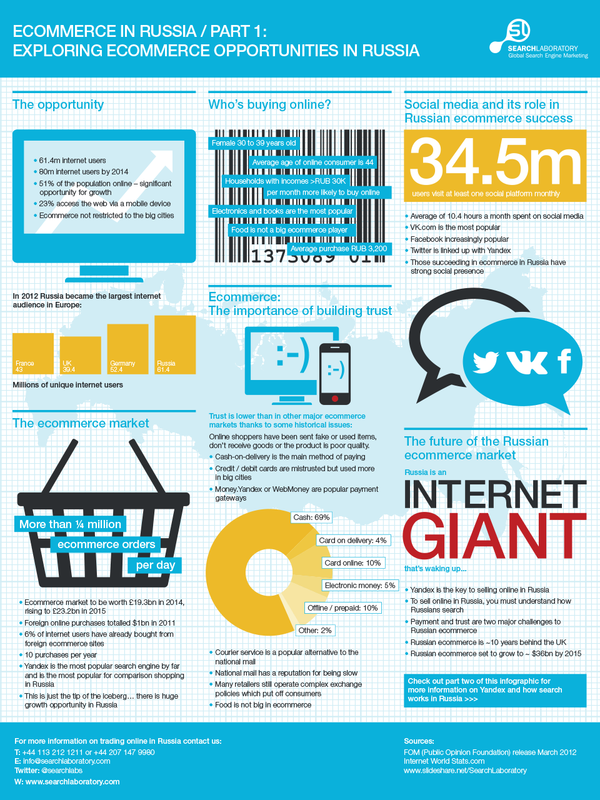 A mixture of a growing number of internet users and an increasing confidence in buying online will see the Russian ecommerce market surpass the £20 billion mark by 2015. Europes biggest country already boasts the continents most internet users. 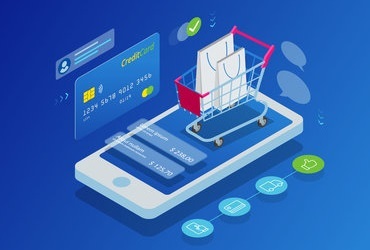 A history of distrust in online payment methods and fraudulent ecommerce vendors has previously held the online retail market back, but those obstacles are increasingly less prevalent. The latter though does mean that Russians are keen to buy online from established foreign brand names – a practice made easier since Russia became a member of the World Trade Organisation in 2012. 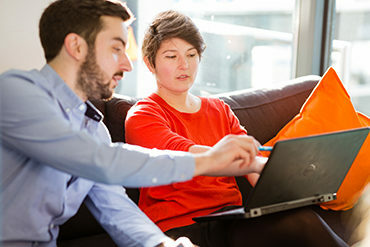 Unlike the majority of Europe the internet in Russia is not dominated by Google, instead the Russian search engine Yandex is the key to selling online within the country. Yandex – which will be covered in greater detail in part two of our infographic series – itself is growing at a fantastic rate and accounts for 45% of the nations overall online advertising share.